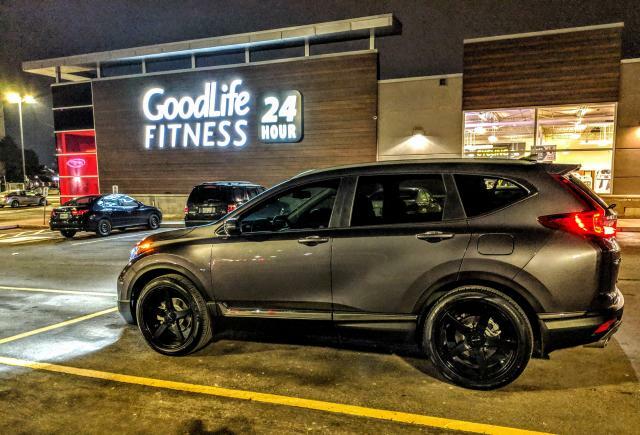 Just put on winter tires w/ -1" 17" rims on my 2018 EX AWD. Blizzaks in 235 65-17 are same diameter as the 235 60-18. 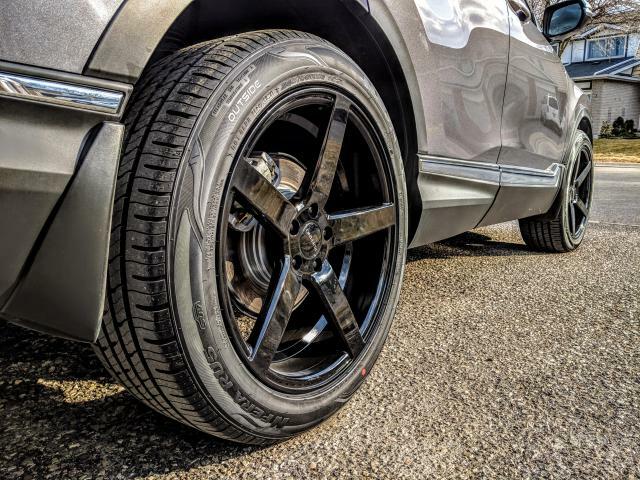 I also put new Blizzak DM-V2s on the 19" wheels pictured above, and the 235/55R19s are virtually the same diameter as the stock 235/60R18s. 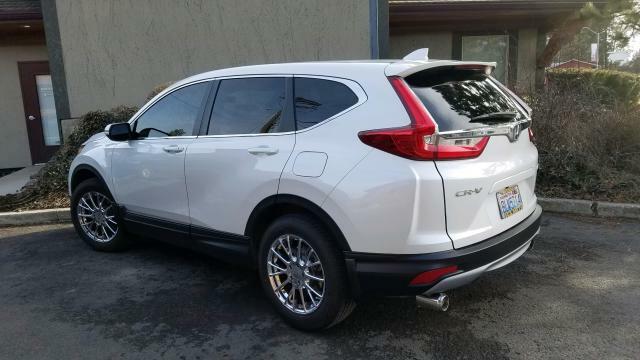 2019 CR-V Touring riding on 20s! 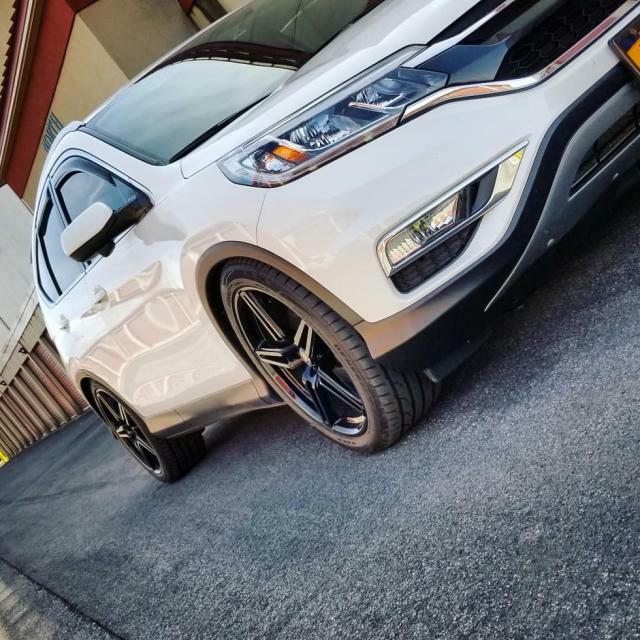 2018 EX on 18" AR904. How much hp for the Diesel engine? I wish we have one in the US.